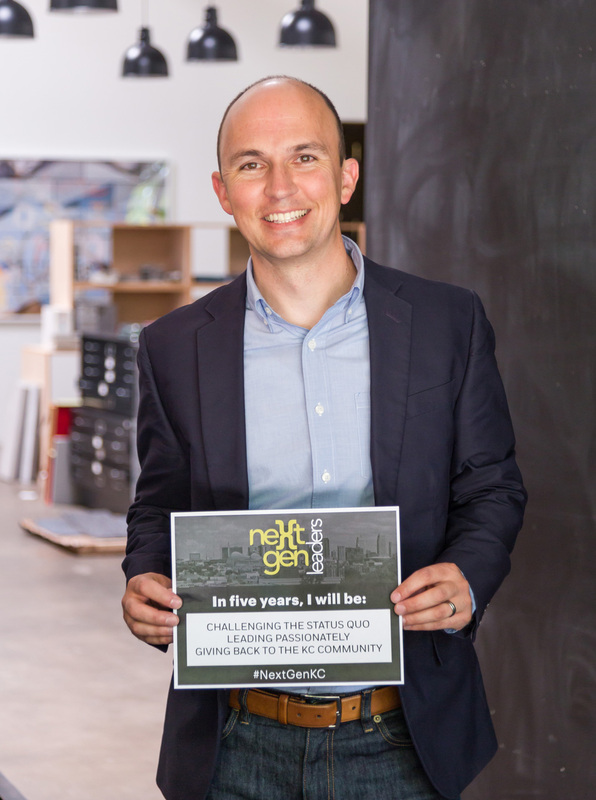 We’re very proud to share that Jacob Littrell, Managing Principal, has been named a 2018 Kansas City Business Journal NextGen Leader. When Jacob joined our firm in 2016, his impact was immediate. He quickly became the glue that holds the Hufft team together, and the day-to-day operations between our Design, Fabricate, and Build divisions are stronger because of his leadership. Jacob’s passion for strategic planning and sustainable growth continues to be essential to our company’s vision and goals. Jacob is as much a force in the community as he is at Hufft. He helped bring Citizens of the World Charter (CWC) Schools to Kansas City through his involvement with the Midtown Community School Initiative, and continues to be an active board member for CWC Kansas City. Jacob is also an active member of Kansas City’s Urban Land Institute, and an alumnus of both the Greater KC Chamber’s Centurions Leadership Program and AIA KC Pillars Leadership Program. Congratulations to Jacob for this well-deserved distinction in the Kansas City community!